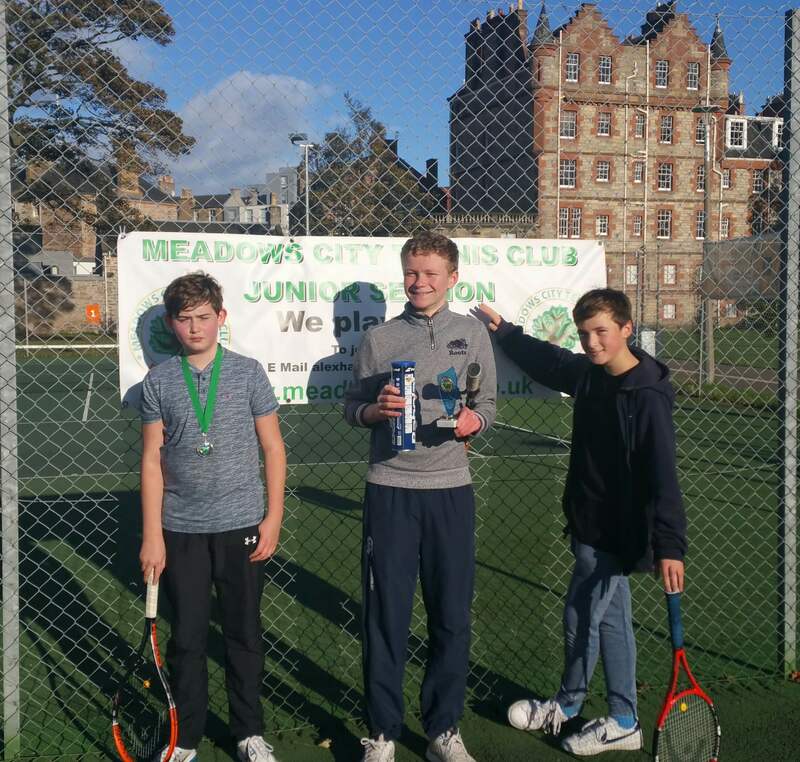 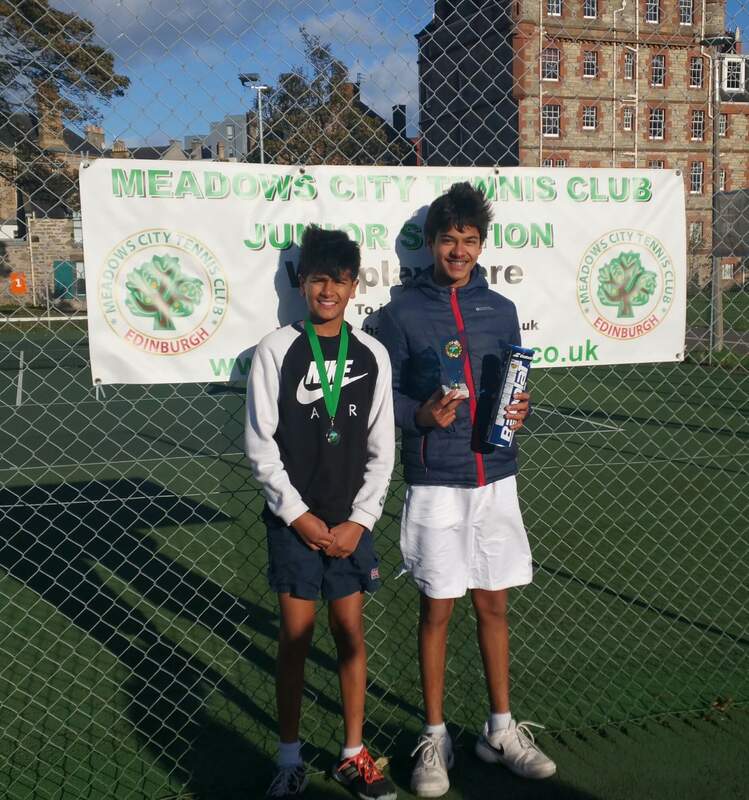 Meadows City Tennis Club was established in 2003 as part of the LTA’s City Tennis Club scheme, which sought to promote club tennis being played on public courts. 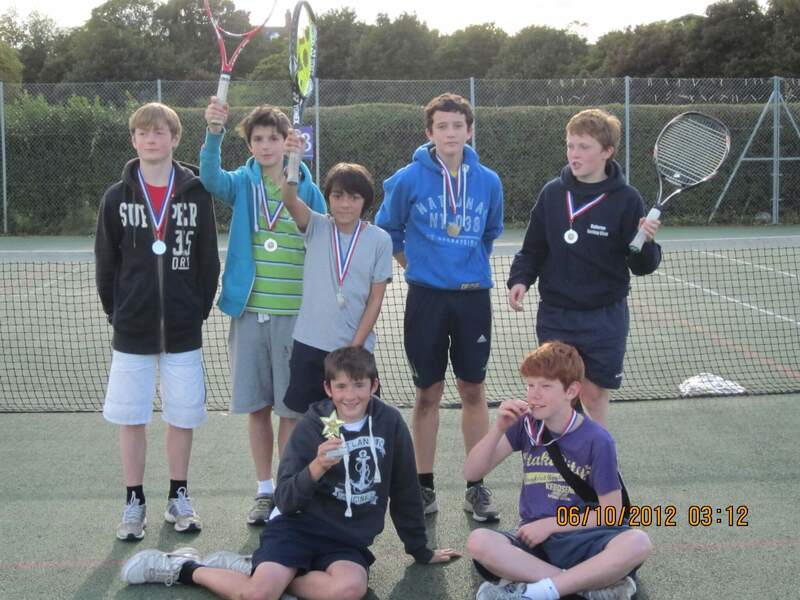 The club has been going strong ever since! 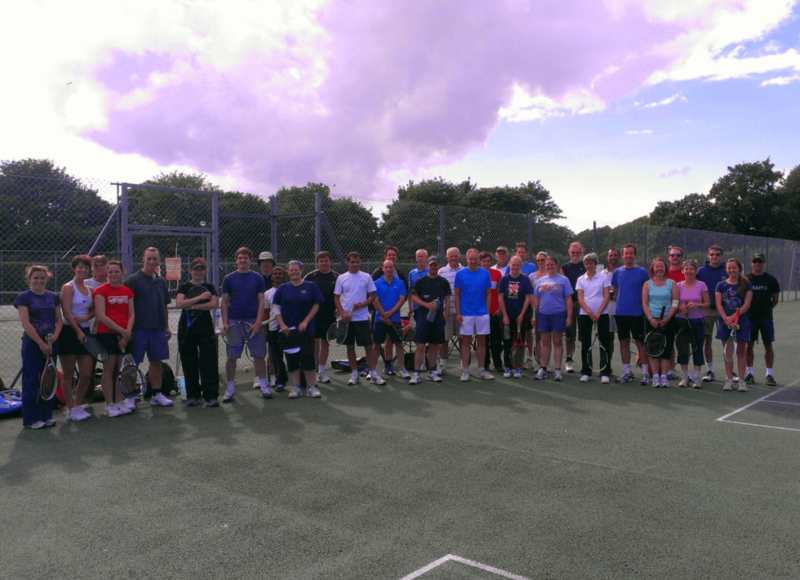 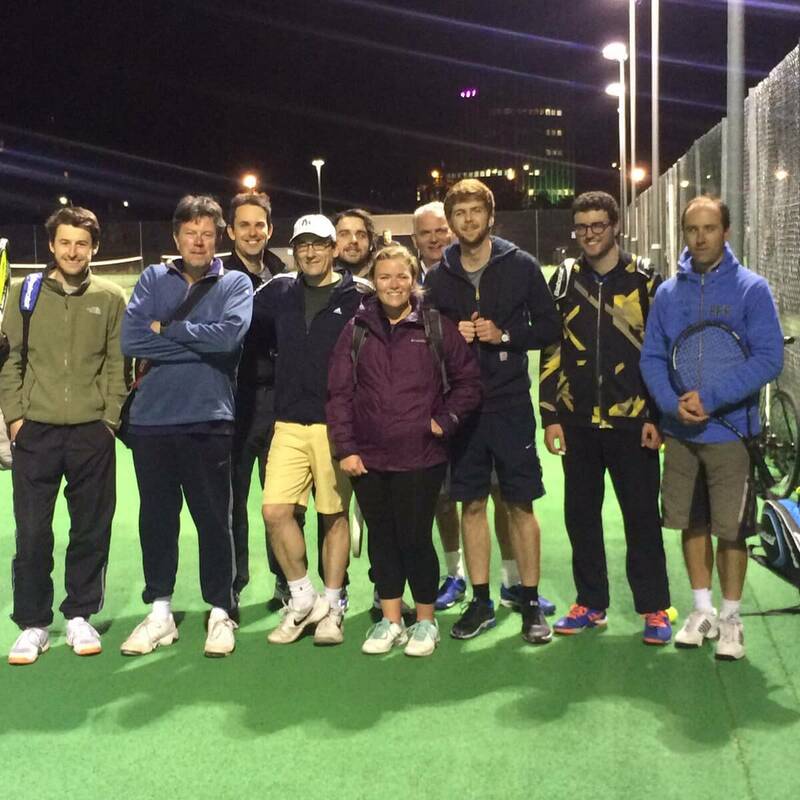 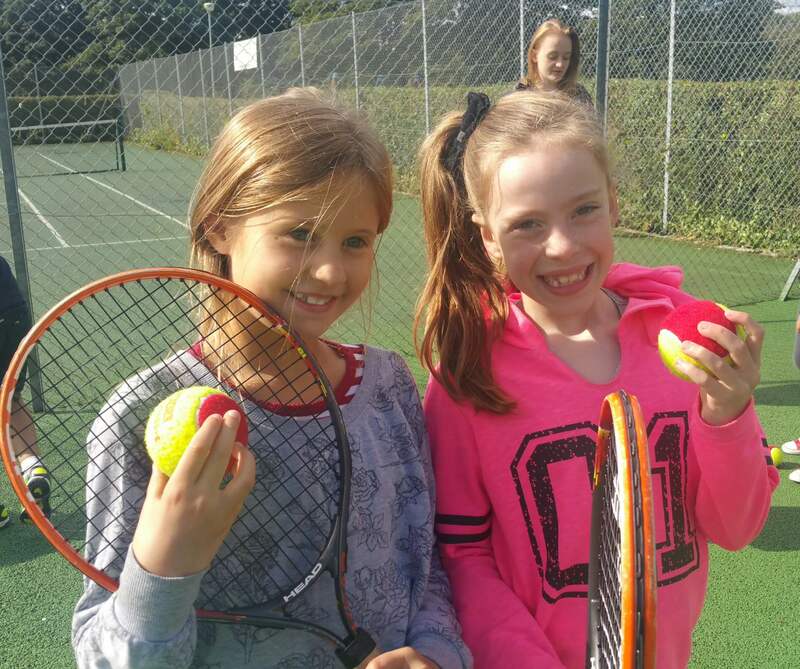 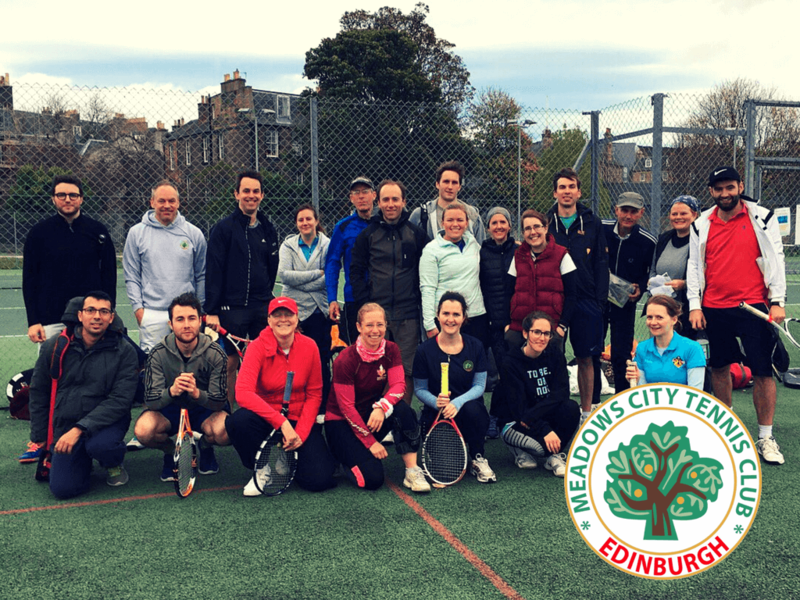 Membership numbers have increased steadily over the years, as has the range of tennis and social activities that we offer. 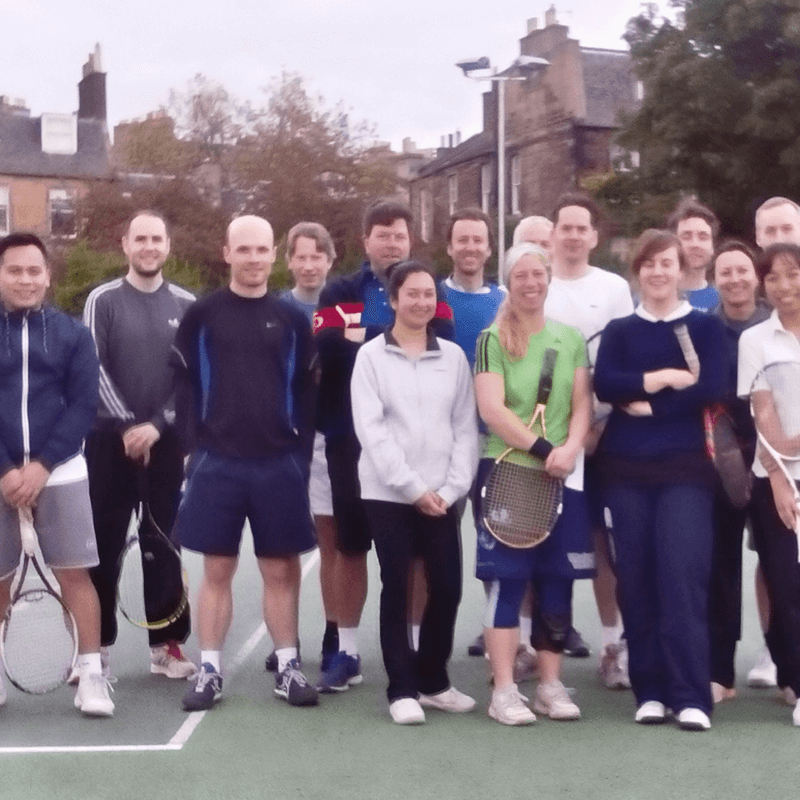 In 2014, flood-lighting was installed on six courts and the Meadows tennis pavilion/cafe was refurbished. 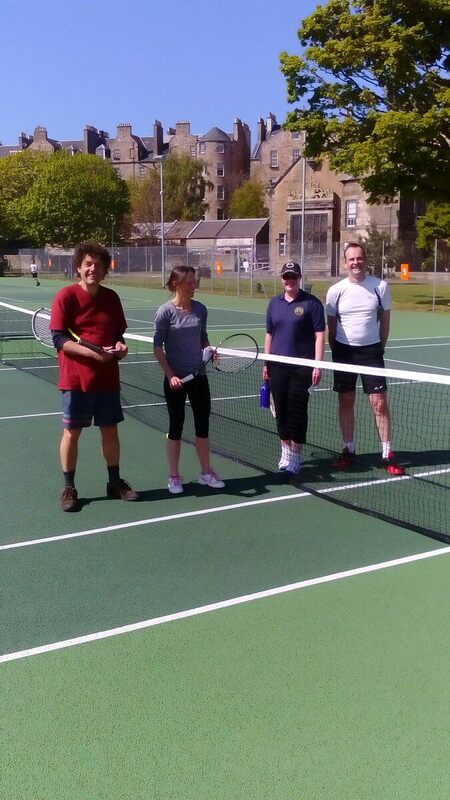 This has proved of huge benefit to the club in terms of what we can offer and others who use the courts. 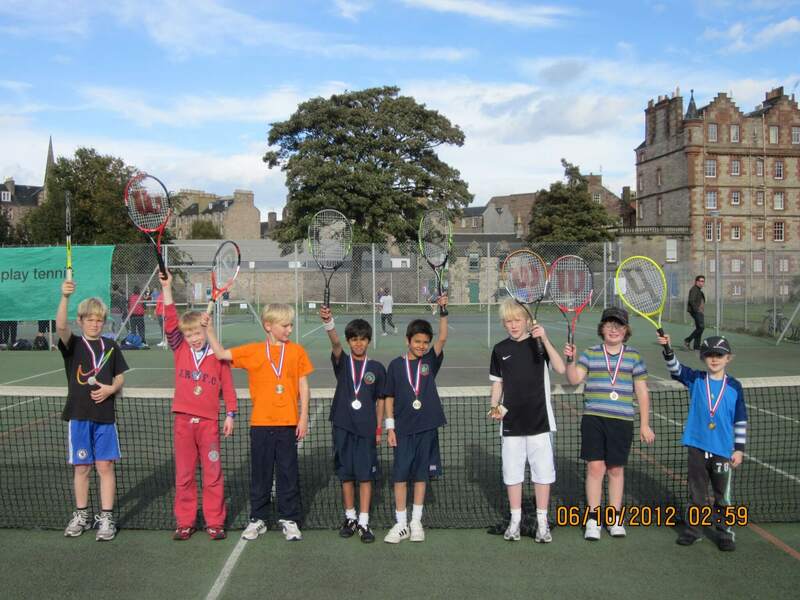 Thanks are due to the LTA, SportScotland and Edinburgh Leisure for their investment in the facility. 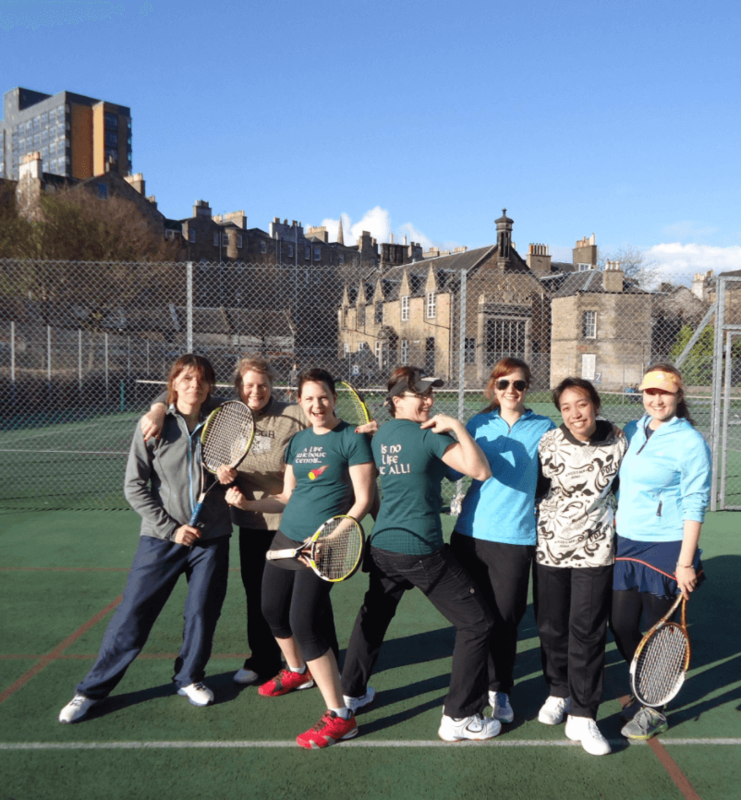 We have a very international membership profile and reckon if we plotted the nationalities of our members over the years we would cover a lot of the globe! 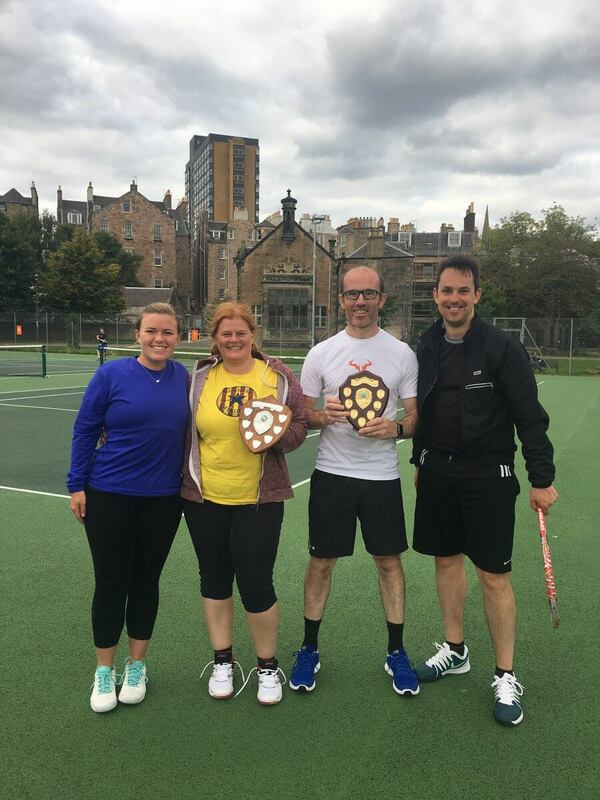 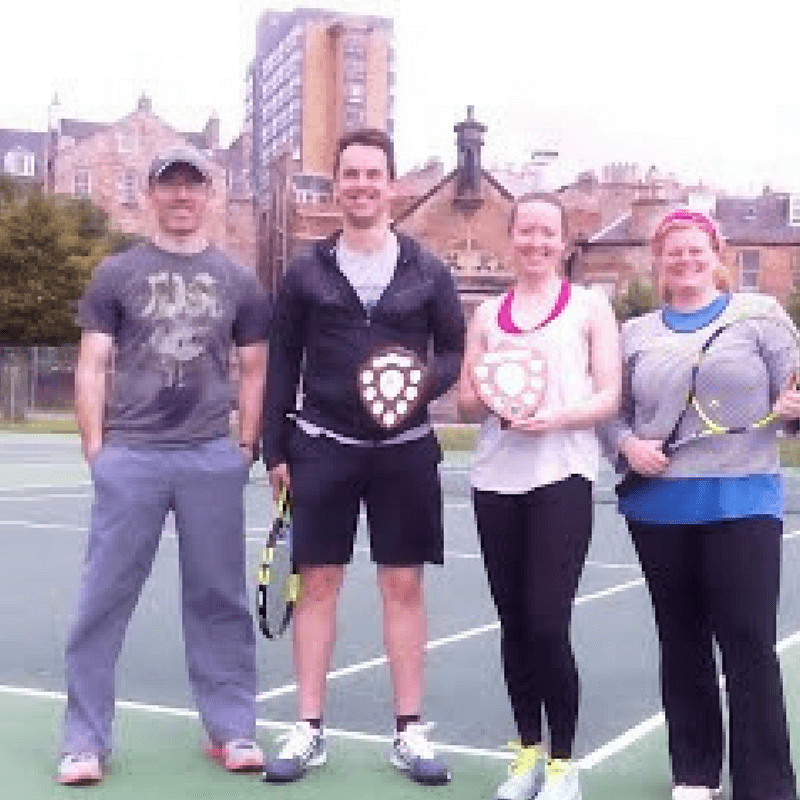 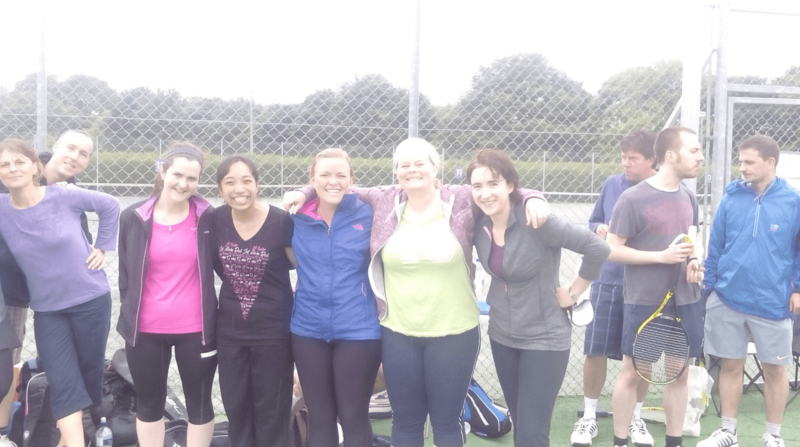 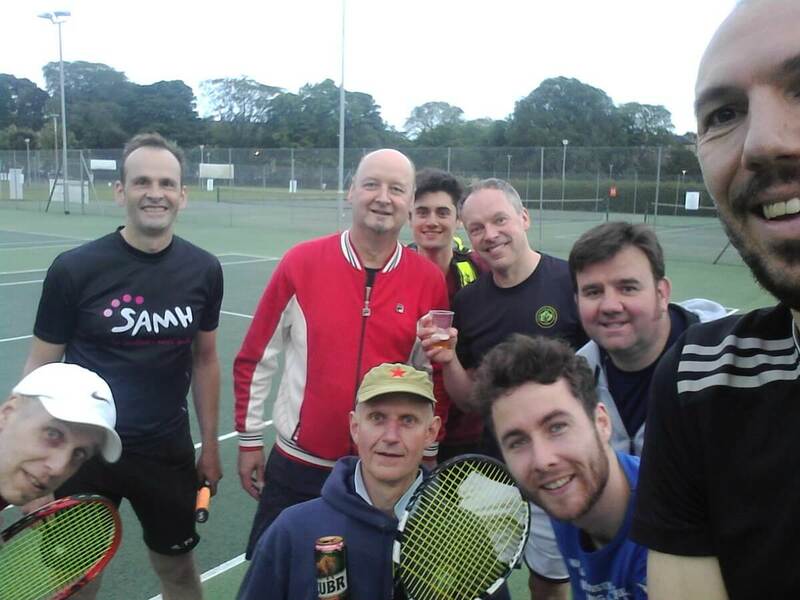 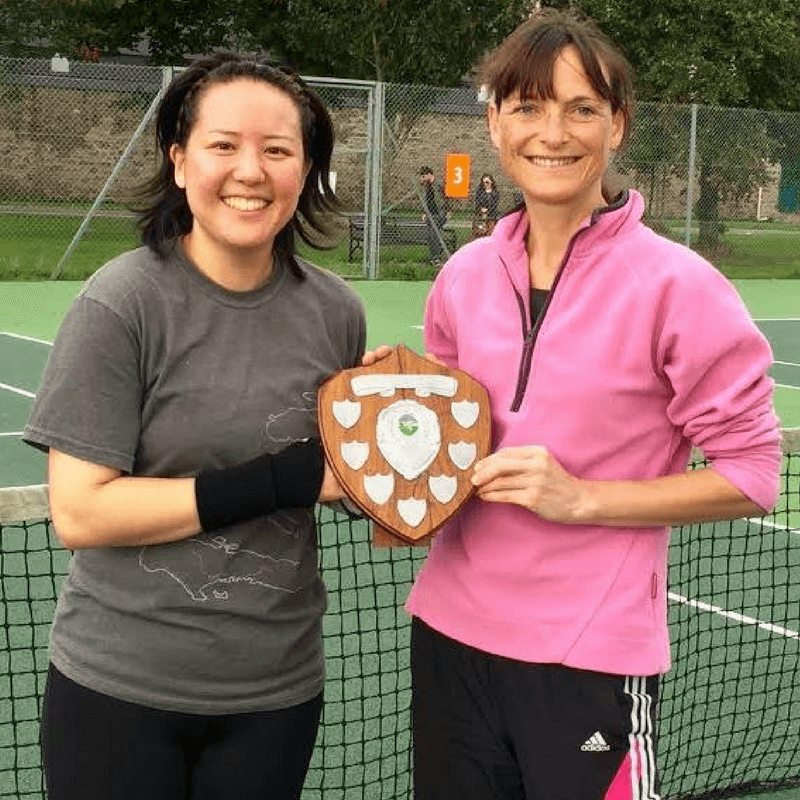 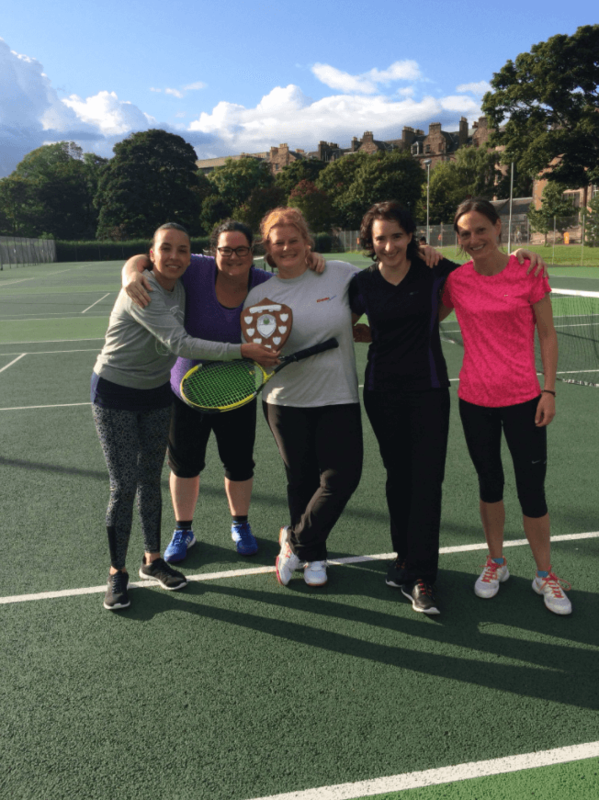 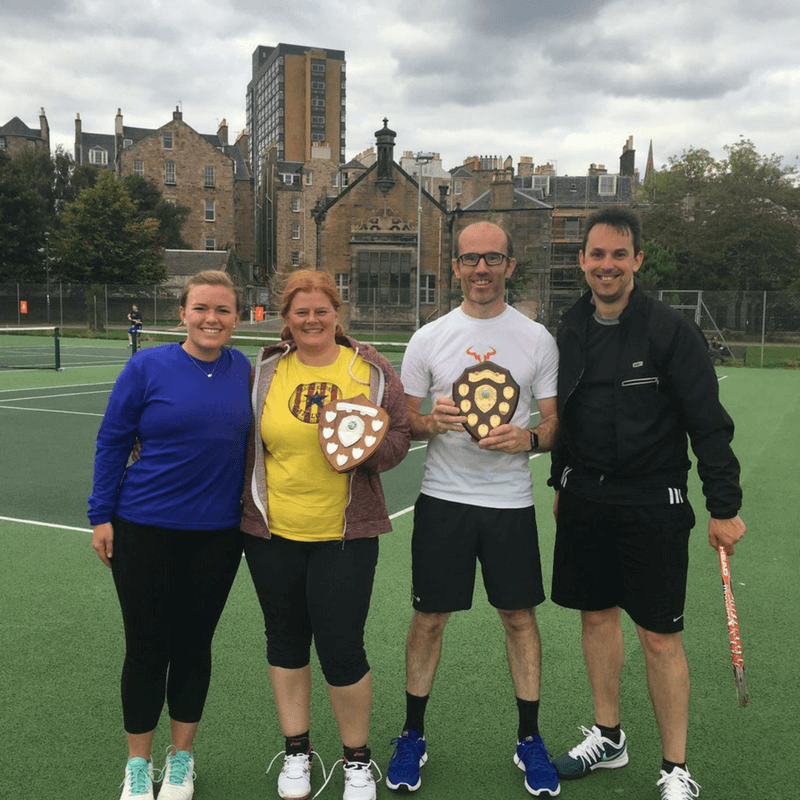 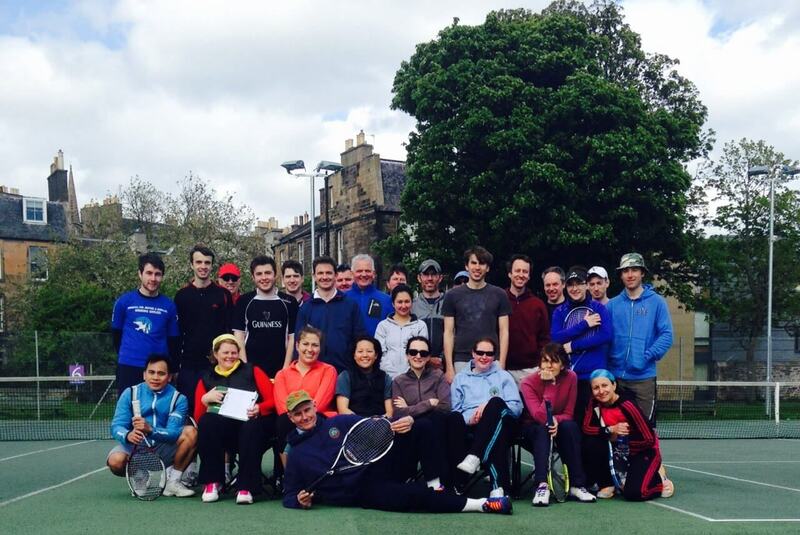 As well as our extensive social tennis programme running in summer and winter, we also enter a range of men’s and women’s teams in the Dunlop East of Scotland Doubles leagues. 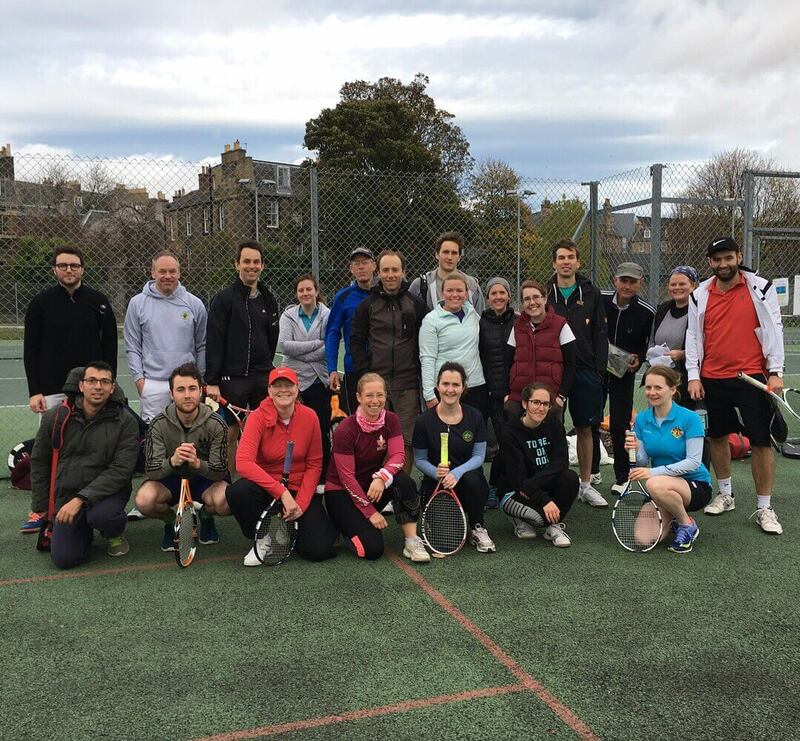 Currently we have four men’s teams and two women’s teams, and enter both the main mixed-doubles leagues. 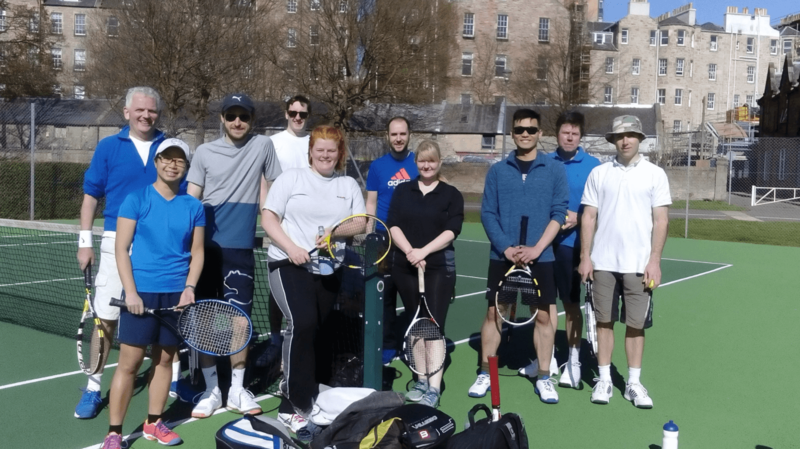 Since the club was established, we have been running our legendary “American” doubles social tournaments – with a fun and social rotating format – and often filling 8 courts. 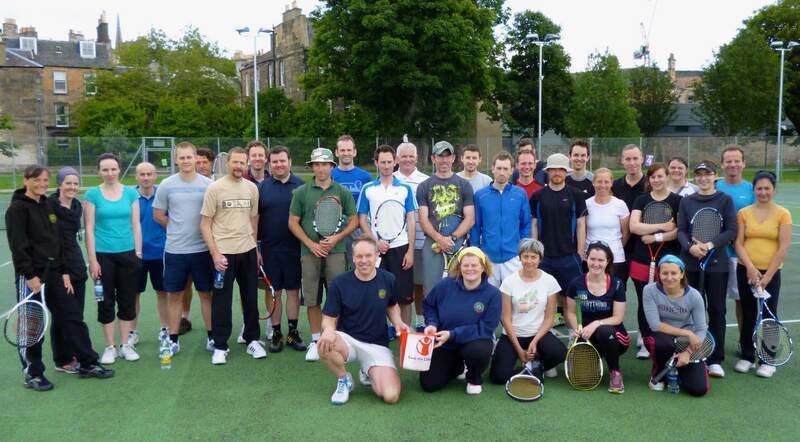 Currently we aim to run this 4 times over the summer season with a social event after. 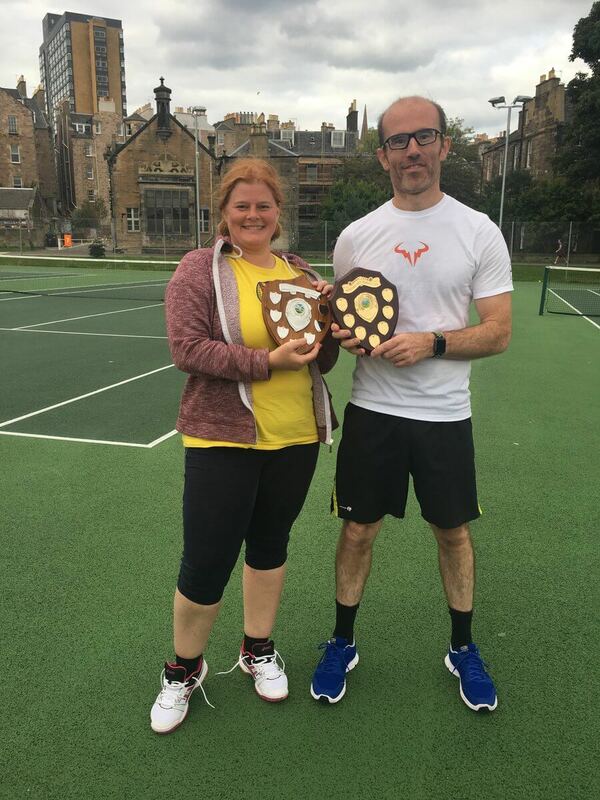 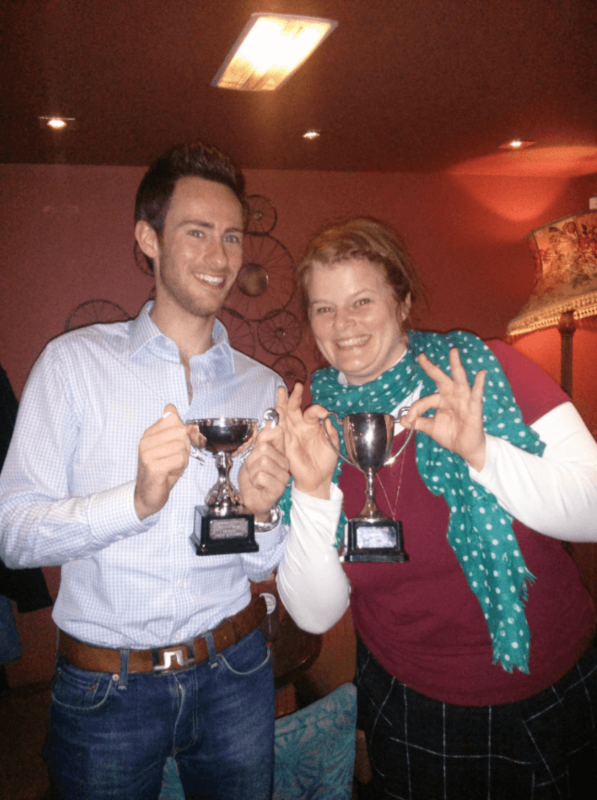 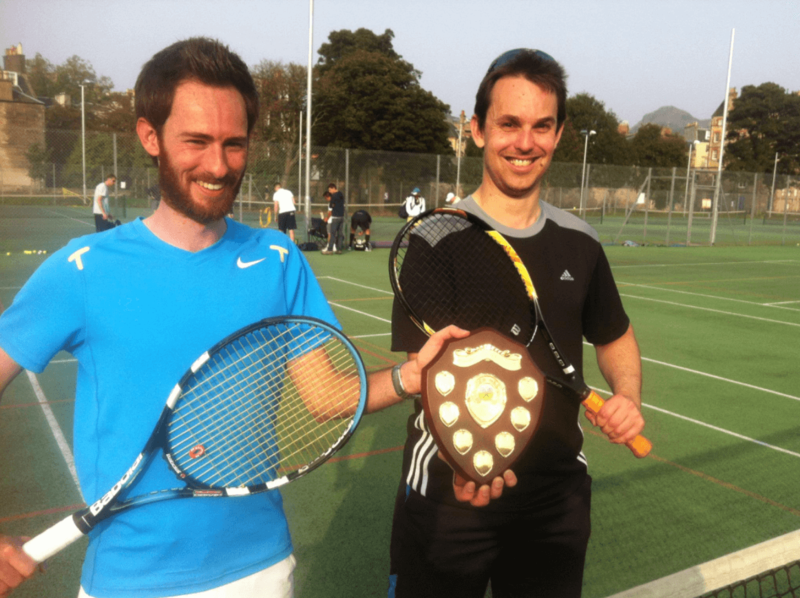 We also established a club competitive singles ladder a good number of years ago and in 2018 we launched a mixed doubles ladder which has proved popular. 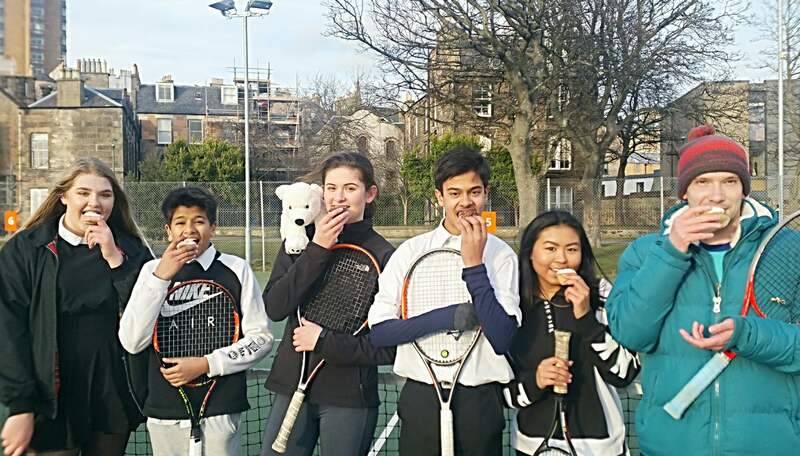 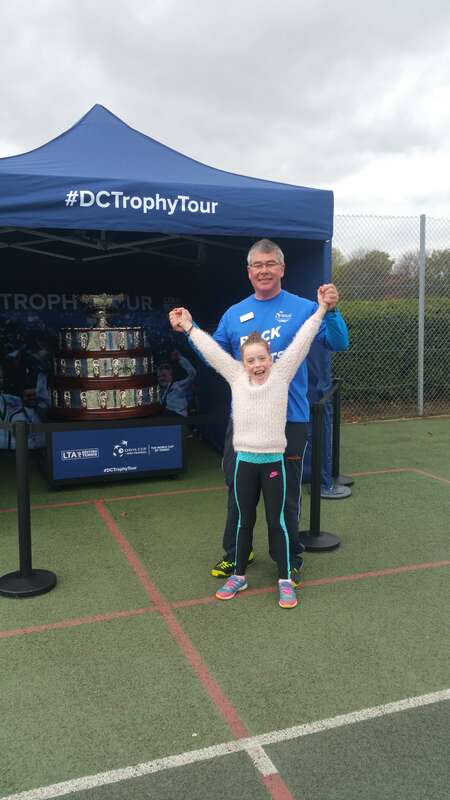 The junior club has also been running since 2003 and currently offers a dedicated coaching programme for different age groups, as well as the opportunity to play in East of Scotland Leagues and competitions.